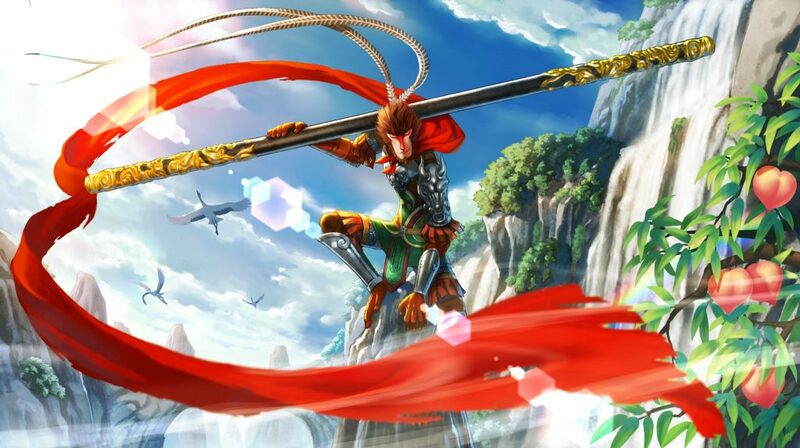 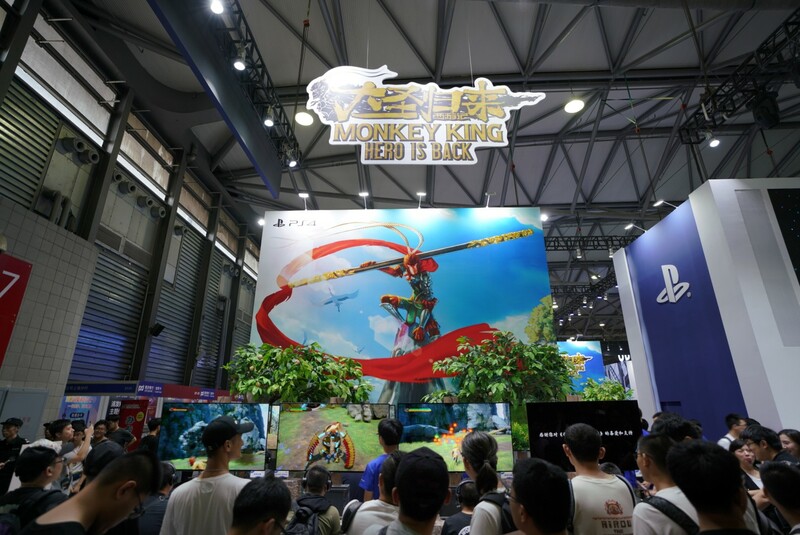 The hit animated film in China titled Monkey King: Hero is Back is getting a PlayStation 4 video game adaptation with PSVR compatibility. 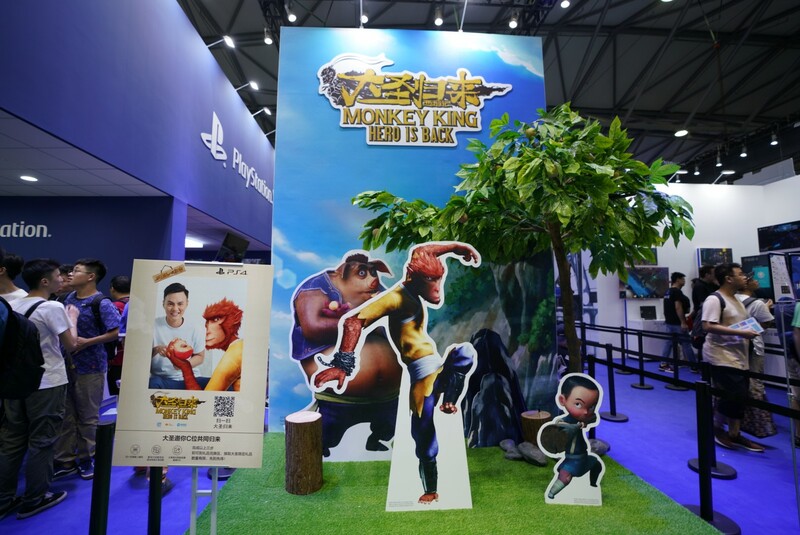 You can join the Monkey King, Pigsy, and Liu Jiang on their journey in what the developers and publishers hope will be a high-quality gameplay experience with 10 hours of game time. 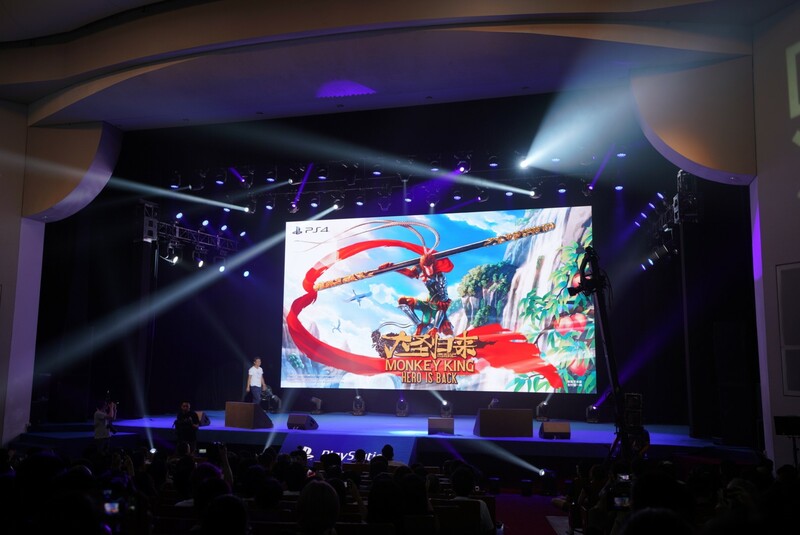 First revealed at ChinaJoy 2018 (check out the pictures below) the animated movie, since its release in 2015, has racked in over $153 million and is a sensation that the devs hope to display to the world through their game. 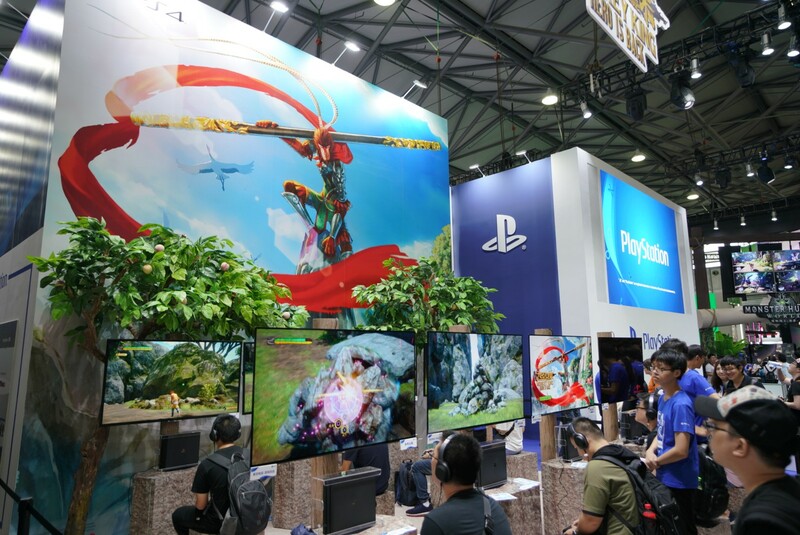 You’ll take on the perspectives of the three protagonists as they work together by fighting, using magic, and piecing together one another’s individual stories through their shared wisdom. 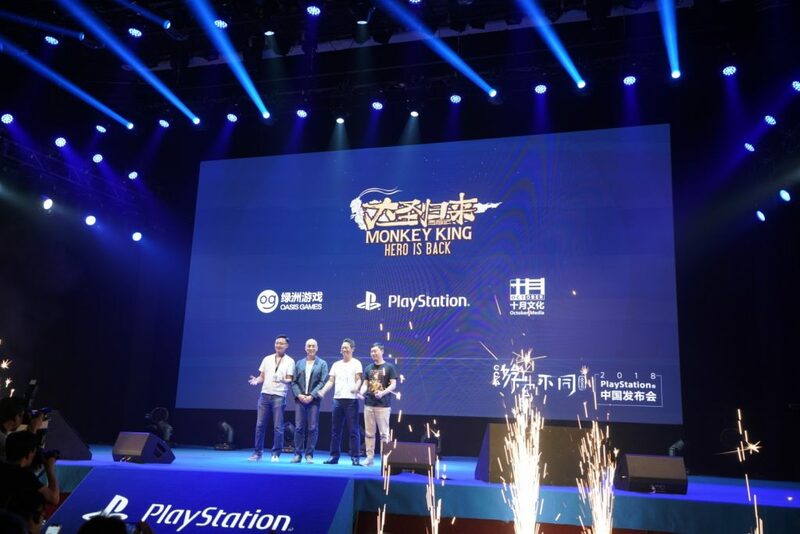 The game is being developed by HexaDrive, a Japanese game developer, in conjunction with Oasis Games and Sony Interactive Entertainment Japan Asia. Monkey King: Hero is Back will be released for the PlayStation 4 sometime in early 2019.